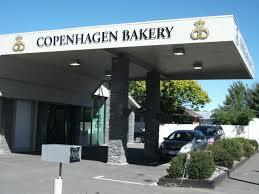 Copenhagen Bakery is an award winning Danish bakery with an enviable city wide ‘following’. Their central city premises were lost as a result of the February 2011 earthquake. Aston Consultants obtained a temporary accommodation order under the CERA (Canterbury Earthquake Recovery Act) for the new Harewood café followed by resource consent for a permanent café and bakery. Survus is a mid-sized professional services (surveying and engineering) firm. 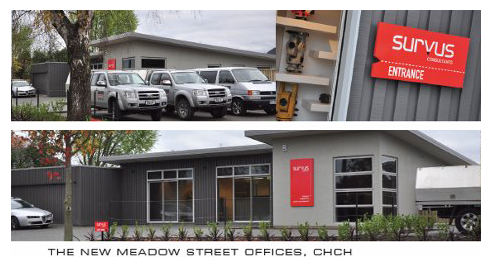 Aston Consultants obtained resource consent for new purpose built offices (residential in scale and appearance) with frontage to an arterial road in the living zone in north Christchurch. Project Aqua proposed a series of five power stations along a canal on the south bank of the Lower Waitaki River. Aston Consultants were lead consultants for an advisory team to Waimate District Council on social, economic and environmental impacts of the project and the subsequent Resource Management (Waitaki Catchment) Amendment Act. Kate Landfill is the regional landfill for Canterbury. Aston Consultants provided expert planning advice and evidence on behalf of Canterbury Too Good To Waste, a consortium of local wine and food industry interests who opposed the landfill. Resource consent was obtained for a replacement commercial building with retail on the ground floor and offices on the first floor. Consenting issues related to ‘existing use rights’ under the Resource Management Act (which had technically ‘lapsed’), a shortfall in car parking spaces and the non complying building location along the Riccarton Road site frontage.